Mt Buller is an ideal destination for clubs and groups to get together, no matter what you're into! Mt Buller has a great selection of lodges and ski clubs that are ideal for groups. With a variety of low-cost rooms including dorm style, twin, double and ensuite rooms (room types vary between lodges), as well as communal kitchens, shared bathrooms and lounges for socialising, they provide a fun and flexible option to accommodate your group. Some properties can also be booked on an exclusive use basis – meaning you’ll have the run of the place for your stay. At Mt Buller you can train your sports team at altitude and push them to their limits in preparation for the big game, or enjoy team building activities that promote the benefits of working together to achieve common goals. Our world-class gymnasium, featuring free and machine weights, treadmills, exercise bikes, steppers, boxing equipment and plyometrics rowers, has fully qualified professionals who can help you meet your fitness goals. 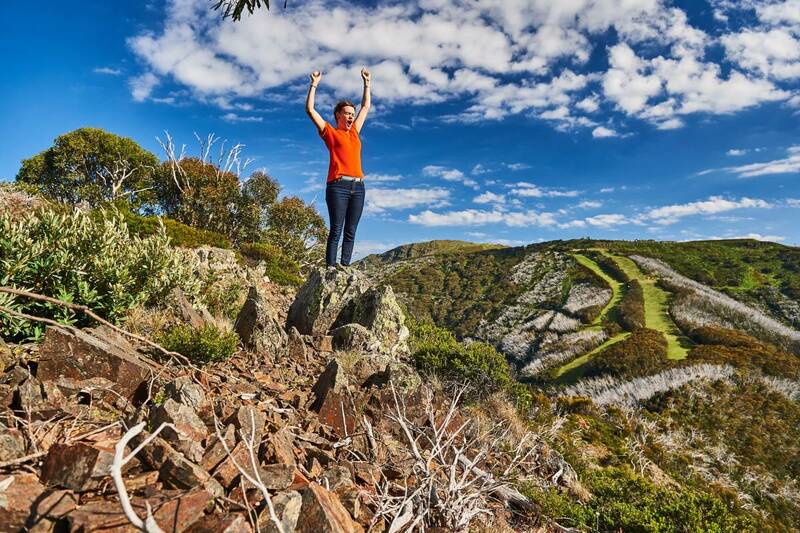 Mt Buller is also experienced at delivering a wide range of sports-based competitions, using the alpine environment as the perfect backdrop for mountain biking, cycling and running challenges. To find out more about bringing clubs and groups to Mt Buller contact Ben Annear on ben.annear@mtbuller.com.au. To find out more about the range of summer activities on offer click here. Head to the summer accommodation page for a run down of our on mountain summer properties. Alternatively, contact our reservations consultants, who are on hand to assist you in planning an escape for your group.